Today, I am sharing with you the podcast discussion I recently had with Jay Mayo, founder of the RightToRealLove Podcast. I totally love Jay´s podcast for its inspiring conversations ranging from building strong love relationships to how to love yourself. Our discussion was about important steps in finding your purpose in life. He was searching for the purpose of life and turned to a higher force. What he called life, can be seen as universe, God, higher self. Or anything that you believe in. To me, the purpose of life is always related to something higher than you. It is never only about you. Much more, it is about your service to the world. Jay and I touch on the spiritual alignement to your purpose and what part of the equation lies in your hands. We also reveal two powerful keys on living with purpose. 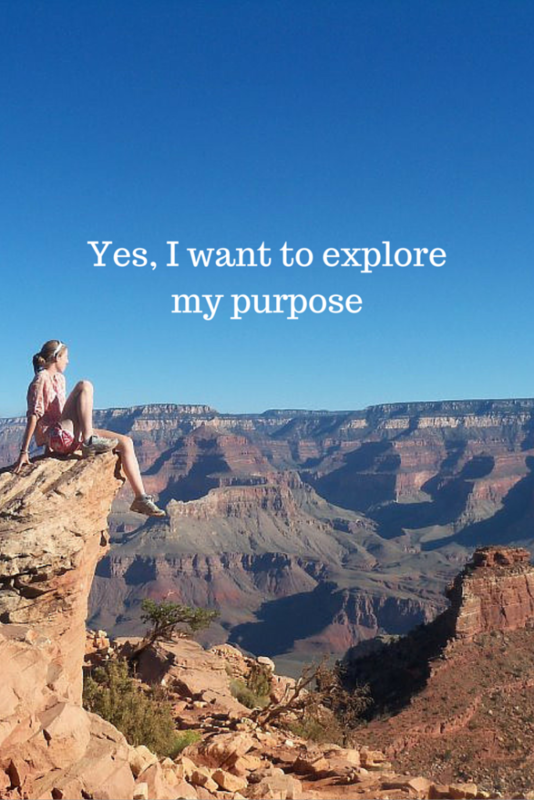 PART 1: What does living with purpose mean? PART 2: What is a requirement to align your life with God’s will? Share your thoughts with us in the comments. Speaking with you was truly a joy! I really like your perspective on life and purpose. It’s remarkable how close our experiences have been and I am honored to have learned so much from you. Thank you for being transparent and sharing your insights and experiences with myself and the R.E.A.L. Lovers. I can’t wait until our next discussion. I know it’s going to be a great one too! Being live with you was truly a blessing Jay! Keep on pouring your everything in your mission. The world needs what you are sharing man!